Amanda Connor is a partner at Connor & Connor PLLC. 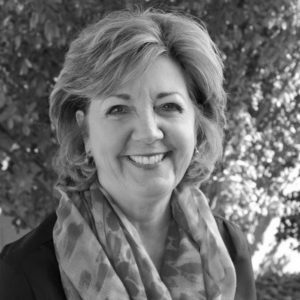 She practices in the area of regulatory compliance, focusing on the marijuana industry. 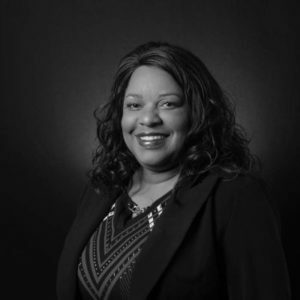 Amanda’s writings appear in numerous publications and she is a professor and member of several industry organizations. in her limited free time, Amanda enjoys time with family. 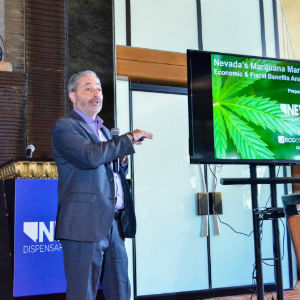 Andrew jolley, a native of Southern Nevada, has been involved in the marijuana industry since medical sales were first legalized in 2013. his background is in commercial real estate lending, finance, and investments. 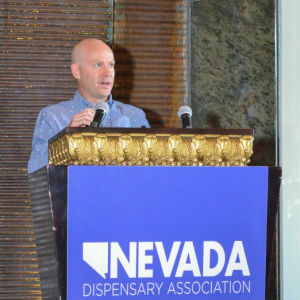 Andrew is the founder and CEO of the Source dispensaries and has served as the President of the Nevada Dispensary Association since 2016. he remains committed to serving medical marijuana patients and to helping Nevada’s marijuana industry grow in a regulated and responsible environment. 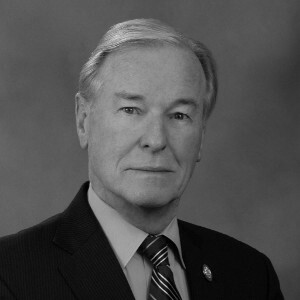 George E. Burns was appointed as Commissioner of the Nevada Financial Institutions Division (NFID) in July of 2007. Prior to his appointment as NFID Commissioner, George had 28 years of experience in bank operations; compliance; audit and regulatory risk management at various small, medium, and large financial institutions, including Business Bank of Nevada, Community Bank of Nevada, Comstock Bank, Bank of America, Security Pacific Bank, and Nevada National Bank. James Green served 21 years with the Henderson Police Department and retired as a captain. 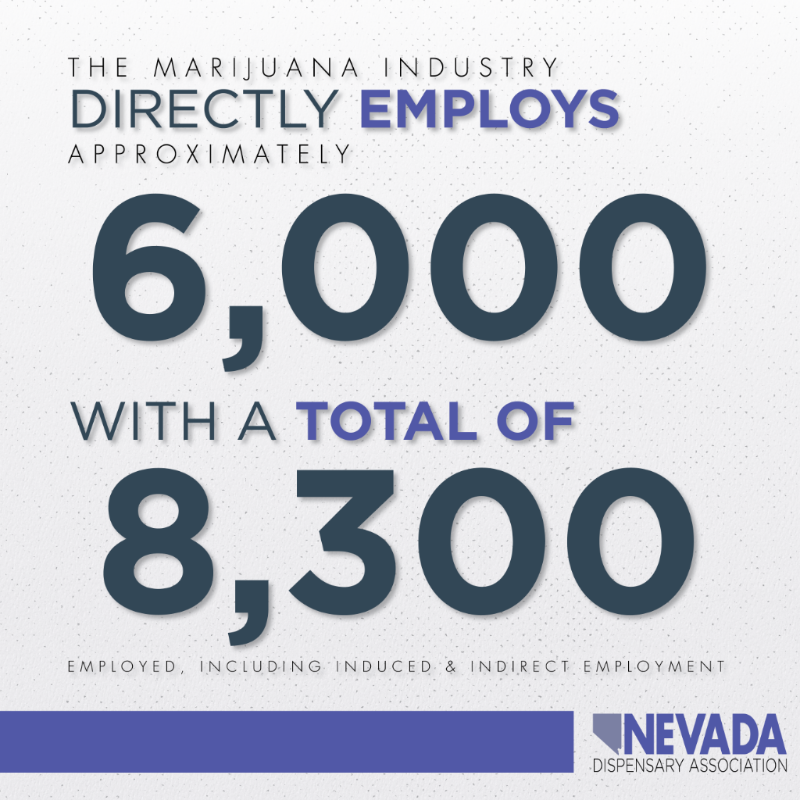 today, James works with Nevada Pure Dispensary. Professor Lipman is a professor of law at William S. Boyd School of Law at UNLV and an elected member of the American Law institute, the American College of tax Counsel, the American bar foundation, and an active member in the tax Section of the American bar Association. 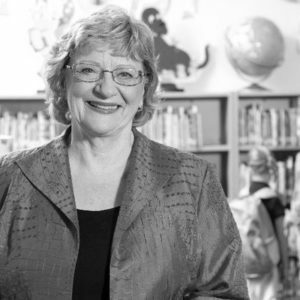 In 2016, Governor Brian Sandoval appointed Professor Lipman to serve as a Nevada tax Commissioner. Professor Lipman writes extensively on tax, poverty, and accounting issues for legal and business journals and is a frequent speaker on tax topics. This summer, in collaboration with UNLV’s radio station, she will launch Tuesday Tax Tips & Traps, a morning commute program. 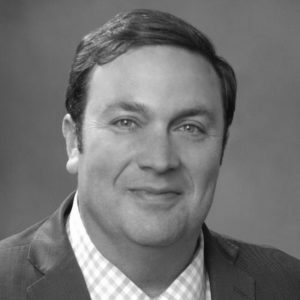 Brian Irvine is a partner at Dickinson Wright PLLC. 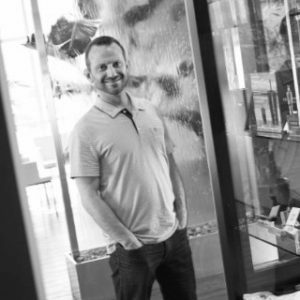 Brian is a graduate of the University of Nevada, Reno and the William S. Boyd School of Law at UNLV. Brian’s practice focuses on commercial litigation, appeals, and creditors’ rights. 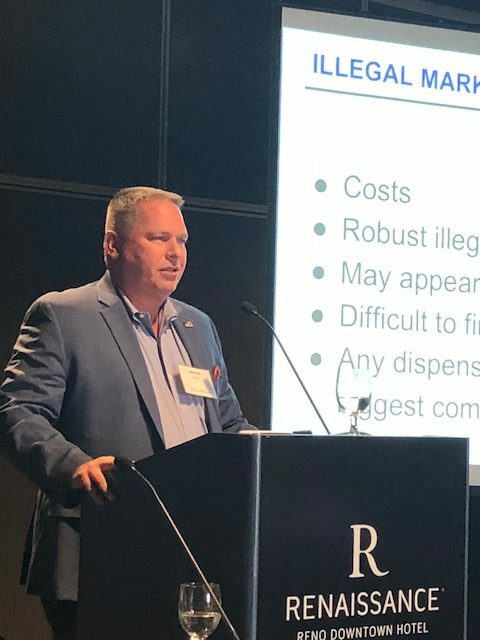 Brian is a member of the Cannabis Working Group at Dickinson Wright and represents a number of cannabis clients on regulatory, government affairs, and litigation matters. 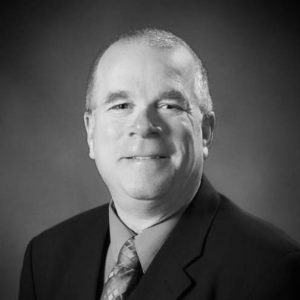 John A. Ritter has been a resident of Nevada for 30 years and has been actively involved in the real estate industry for more than 35 years. Mr. Ritter was integrally involved int he successful recreational marijuana campaign as a fund raiser and spokesperson. 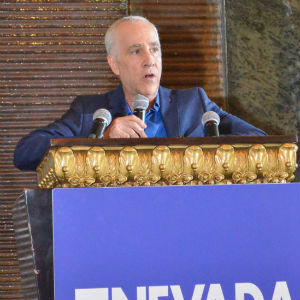 Mr. Ritter currently serves as a board member of the Council for a Better Nevada and as the Chairman of the Governor’s Nevada Advisory Council on Federal Assistance. 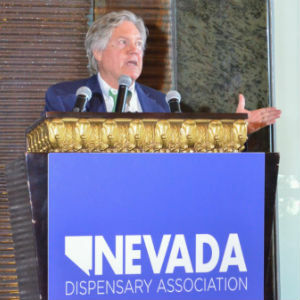 He was also appointed by the Governor as the only non-lab marijuana industry representative on Governor Sandoval’s Task Force for the Regulation and Taxation of Marijuana. 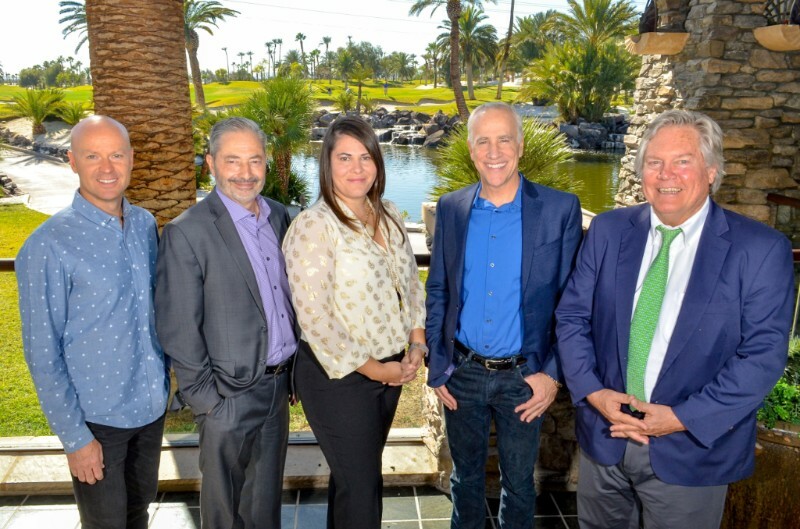 He is the co-founder of the Ritter Charitable Trust, which has given millions of dollars in grants and gifts to dozens of local charitable organizations that seek to make life better for children and families in Southern Nevada. 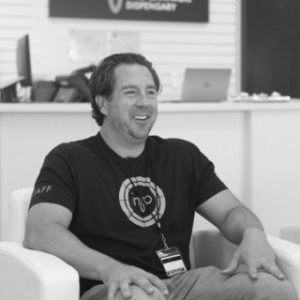 Bob Groesbeck is a co-founder and the current co-CEO of MM Development Company, Inc. doing business as Medizin and Planet 13. The company is vertically-integrated with operations in Las Vegas and Beatty, Nevada. William Anderson was appointed by Governor Sandoval as the Executive Director of the Department of Taxation in 2018. Prior to that, he served as the Chief Economist for the State Department of Employment, Training and Rehabilitation since 2006 where he provided economic and labor market analyses and commentaries to assist public and private decision makers. Before his tenure with DETR, Bill worked as an economist with the state budget office for 10 years. he has more than 35 years of experience as an economist and statistician, including time with the City of Milwaukee, Pennsylvania State University, Indiana Department of Commerce, and the Congressional Research Service in Washington, D.C. Bill earned a master’s degree in economics from Wayne State University and a bachelor’s degree in economics and political science from the University of Michigan. 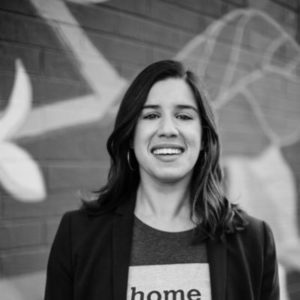 Beth Schwartz is the editor of Elevate Nevada, a monthly cannabis magazine launched in April 2015 by Elevation Publishing. Elevate’s mission is to foster the cannabis conversation in Nevada by providing a channel for connecting, educating, and offering an informed understanding surrounding the healing compounds of cannabis. Elevate’s most recent accolades include winning first place for Best Magazine Cover and Best Website at the 2017 Nevada Press Awards. Armen Yemenijdian is a founder and owner of the three essence Cannabis Dispensaries in Southern Nevada, including a Strip location, and Desert Grown Farms cultivation facility. Armen is the former Vice President of Marketing and Operations for the Tropicana. Armen has been involved in building Nevada’s strict regulations and accountability for the industry since its inception in 2013. 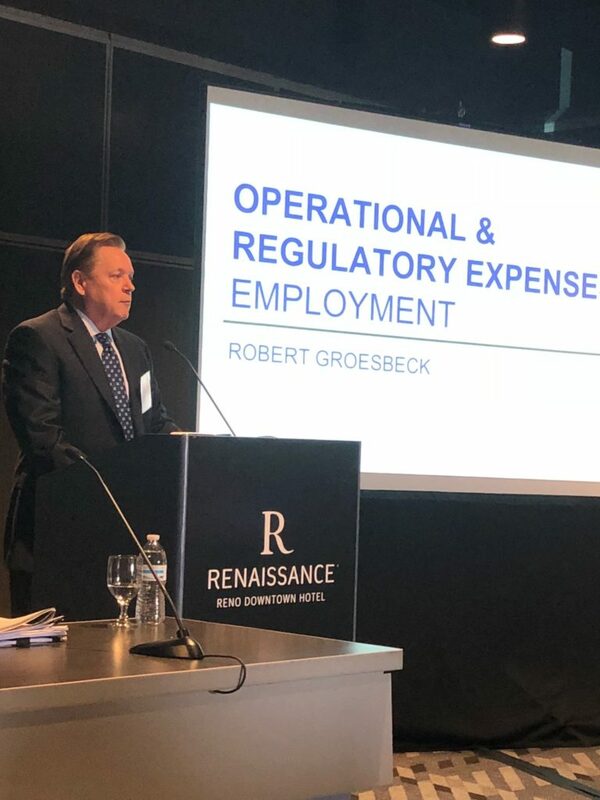 Bob Groesbeck goes over the nuances of regulatory and operational costs. Kile Porter of the Department of Taxation goes over price pressures when an illegal market exists. James Green discusses security in the marijuana industry and the pervasive illegal market. 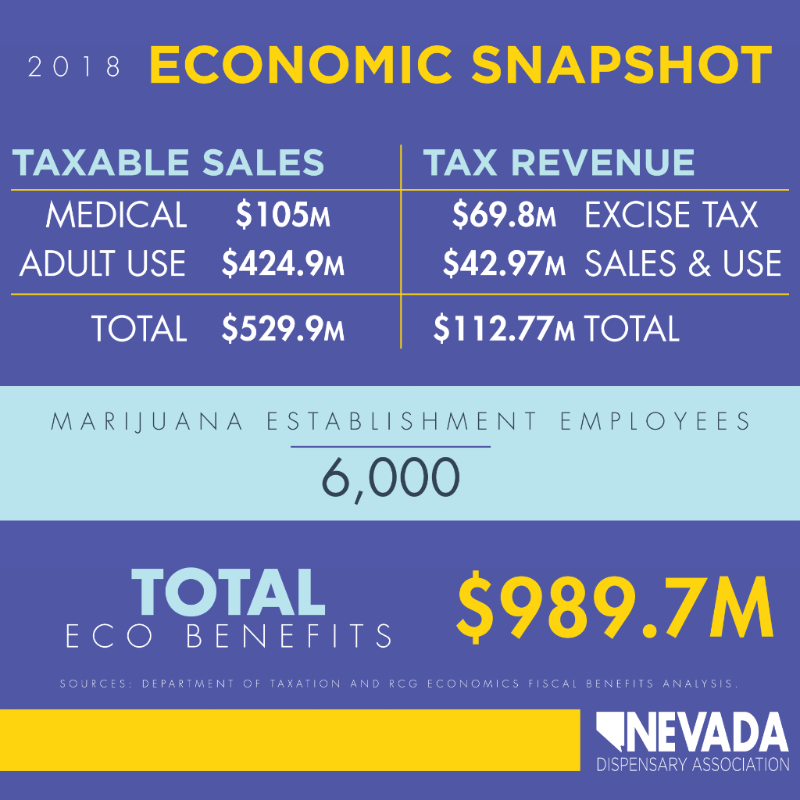 Following months of data collection commissioned by the Nevada Dispensary Association, RCG Economics presented the results of a thorough marijuana economic impact report to state representatives, press and industry leaders on Oct. 26th. 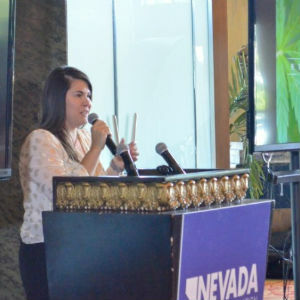 Nevada Dispensary Association Executive Director Riana Durrett began the presentation, introducing NDA president Andrew Jolley and noting that the report finds in favor of Nevada’s regulatory system. 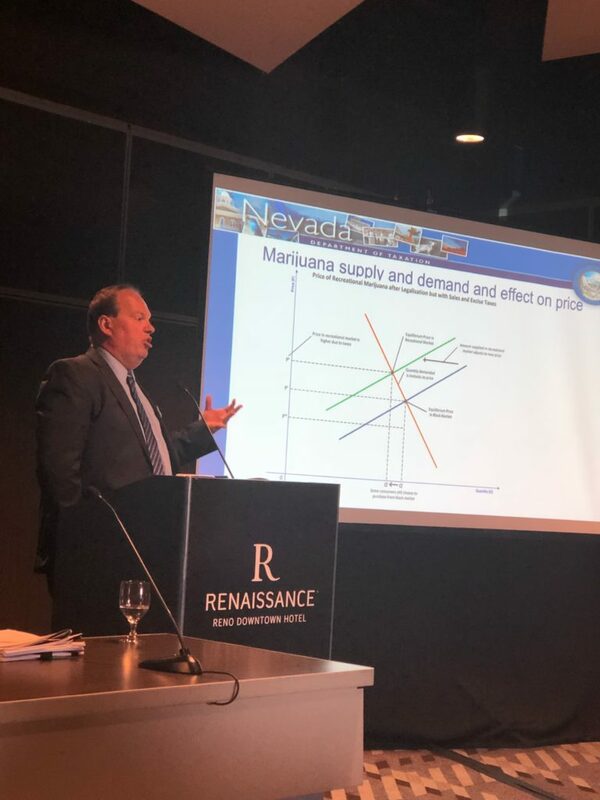 Focusing on taxes and legal marijuana sales, NDA president Andrew Jolley spoke on the State of Marijuana in Nevada, alongside NDA Board Member John Ritter and Nevada State Senator Tick Segerblom. The NDA was joined by members of the industry, various stakeholders, press and lawmakers, including Senator Joyce Woodhouse, Senator Yvanna Cancela, Senator Dave Parks, former Assemblywoman Marilyn Dondero Loop, Assemblyman James Ohrenschall, University Regent Candidate Laura Perkins, NDA Board Members Ben Sillitoe and David Goldwater, and Director of Taxation Bill Anderson.